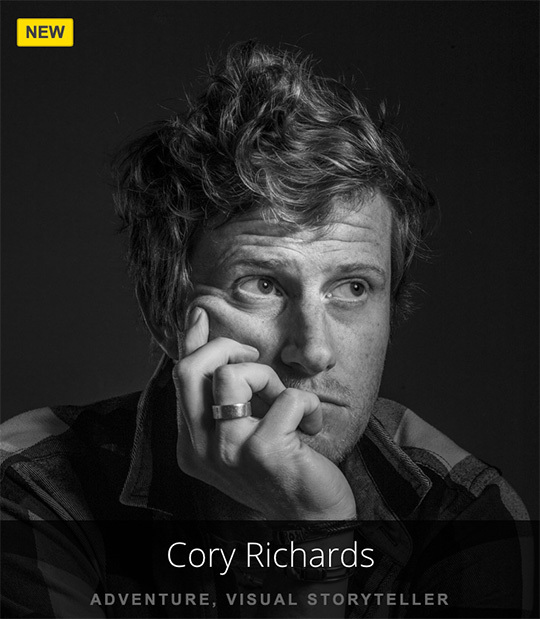 MELVILLE, NY – Today, Nikon Inc. announced the addition of world-class photographer, adventurer and alpinist Cory Richards to the prestigious Nikon Ambassador Program. An exceptionally talented visual storyteller and National Geographic photography fellow, Richards has built his career around pushing the boundaries of both human creativity and physical achievement. Now, Richards will attempt to blaze a new line up the unforgiving vertical landscape of Mount Everest and will work with Nikon to chronicle this epic ascent. To document this journey, Richards selected the Nikon Z Series full frame mirrorless cameras (the Z 6 and Z 7 cameras) as they deliver superior video functionality, incredible image quality as well as the latest optical innovations and image-processing technologies in an ergonomic design that is both dependable, durable and portable.Based in Boulder, Colorado, Richards’ talent behind the camera and resilience in the field are difficult to overstate. Over the past decade, he has become one of the most sought-after adventure and climbing photographers in the world, taking his camera to the extremes of the Earth, from the Okavango Delta of Botswana to the punishing peaks of Antarctica. Now, he joins Nikon’s elite group of industry professionals, lending his expertise and experience to Nikon at a pivotal moment in the brand’s history. 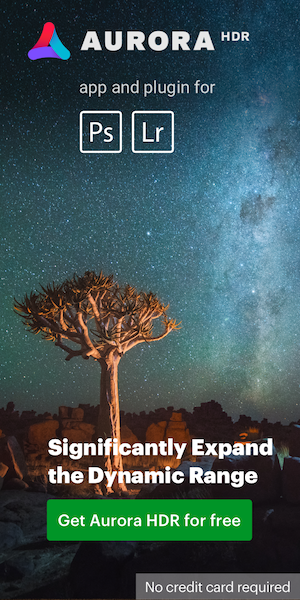 This entry was posted in Other Nikon stuff and tagged Nikon Ambassadors, press release. Bookmark the permalink. Trackbacks are closed, but you can post a comment.